In this day and age, it's nearly easier to choose a life partner than find a conscientious business partner when you're looking to outsource revenue cycle operations. To our knowledge, there are no revenue cycle "dating" sites, no "hangouts" where you can meet in a group and get to know each other. Regardless, the basics of building a good relationship — personal or professional — remain: good fit and chemistry are imperative. What should you look for in a partner who will serve the revenue cycle needs of your healthcare organization and your patients? Choosing the right partner for business office outsourcing is a big decision. The first step, of course, is deciding if business office outsourcing is the right solution. An equally important step, though, is choosing the right partner to help you from end to end, during each phase of the engagement. Is there true transparency with the outsource partner? Transparency is one point that is often cited as “very important” when looking for the right outsourcing partner, and it even goes hand-in-hand with the definition of the word partner. While some companies may boast transparency in their business practices, it’s appropriate to ask for specifics on how a company puts the concept into practice. You and your partner should be working in the same system, able to see what the other is doing at all times, in real time. Look for customized reports that offer real-time data, along with past and present key performance indicators. Inquire whether and how calls are recorded, and if representatives make thorough notes that give insight into each action that was taken to move the account toward payment. Is the technology compatible? 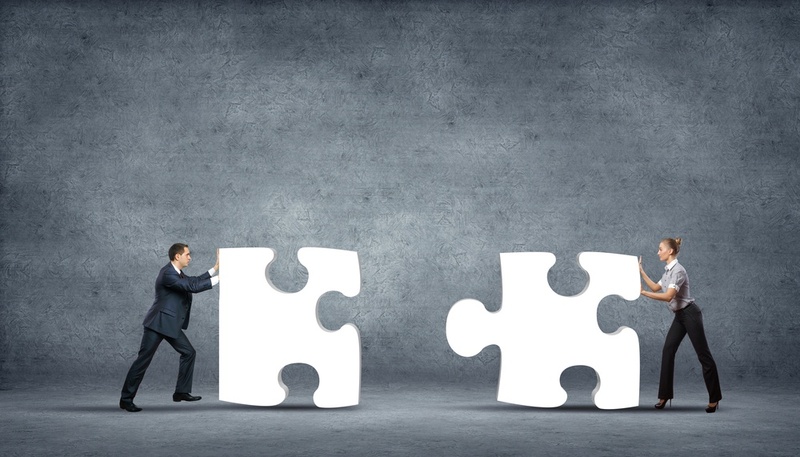 Is the outsource partner bringing their own or working in yours? Technology is another driving factor in your outsourcing partner search. First, do the firms you are considering have their own system or will they work in yours? This is an important consideration in terms of both dollars and resources. If the firm has its own technology, does it meet your needs from a feature and functionality perspective? If the firm will work in your system, do they have experience with your existing technology? Ideally, both the organization and the outsource partner should be working in the same system. 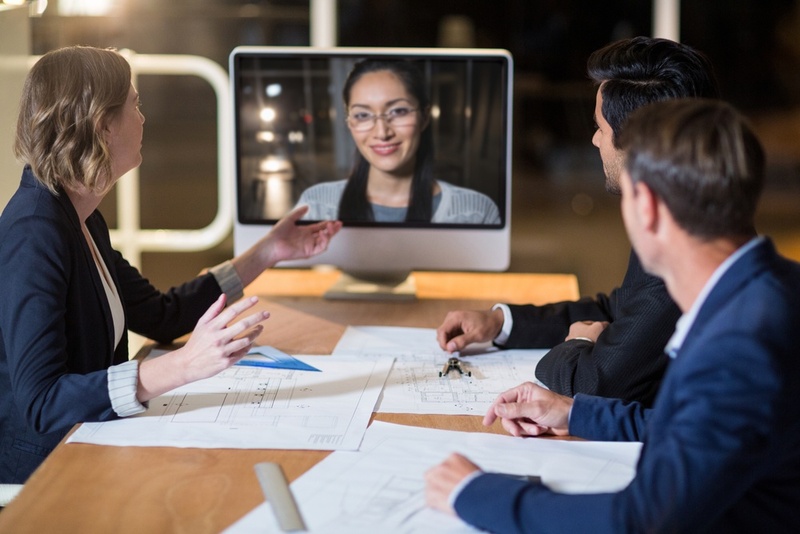 From a compatibility standpoint, choosing a partner who works in your existing technology has many advantages, including a shorter implementation time and proven expertise that alleviates lengthy training and ramp up times. Along those lines, a real-time data exchange means resources and time are maximized, providing immediate insight/transparency from every angle. Aside from the main system, a partner may bring additional technologies to the engagement that impact both your patients and revenue cycle performance. Value-add technologies — like auto-claim status, propensity-to-pay segmentation tools, patient friendly mobile apps, payment portals, and payment IVR systems to name a few — can go a long way in conserving resources as well as meeting your specific and unique needs. A great outsource partner is one who doesn’t stagnate. Finding a winning formula is one thing, but flexibility, continuing education and being on the forefront of new regulations, technologies and best practices demonstrates the ability to adapt to growth and change. Because nothing is certain in healthcare practices, and as laws and regulations shift quickly, a partner who is a leader in training and education will more likely “sit at the table” with you to develop a game plan for best practice. Is there a high level of customization? First, know your unique needs and goals for an outsourcing engagement and compare what is being offered by the outsource firm: history, ability to scale, current client roster, and corporate culture to name a few indicators. Experience with organizations of similar size, geographic region, specialty mix and payer mix are also helpful to consider when searching for a partner that will be an optimal fit for your organization. 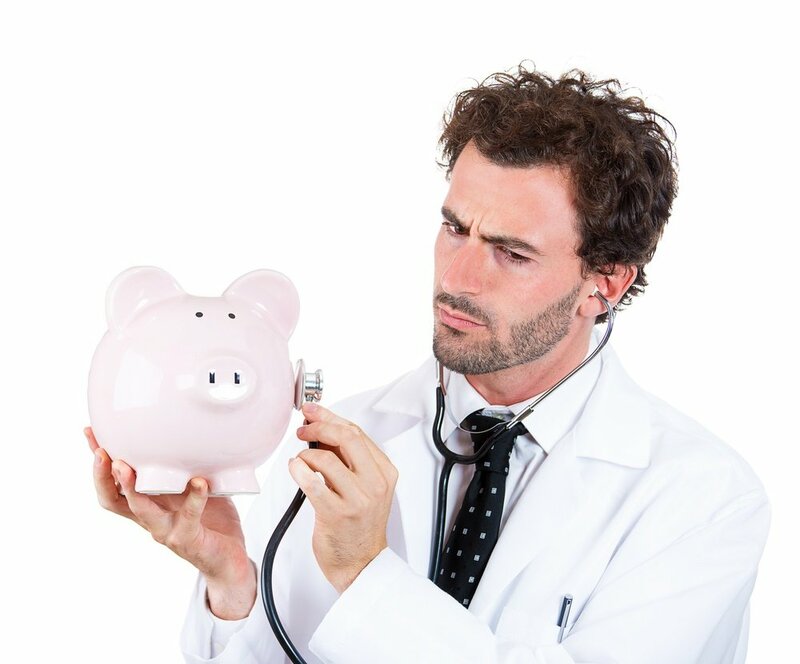 Is there true care for my patients as well as my revenue cycle performance? Most importantly, look for a firm that offers mutual respect to your organization’s performance, one who is compassionate and educational in their approach to your patients. A look inside how the outsource firm will treat your patients starts with how the firm treats their own employees. Content and well-compensated employees who receive adequate training and who are well-compensated translate to a higher quality of work overall and a higher level of customer service for your patients. Consider the above questions to help in your partner search. Your unique needs and your partner’s customized solution all start with asking the right questions at the outset, and their impact will be far-reaching. A partner who meets all of your needs including: service mix and technology options, will suit your organization best and act as a natural extension to meet best practices. Next post Shakespeare 101: Don’t be a Hamlet. Is Onsite Outsource Partner Representation Right For Your Organization?